Many legal tech tools we see look to do away with unnecessary emails - just one sign that the end of the email may be in sight. But as the article below rightly points out, there's a more serious reason why email may soon fall out of favour - emails that aren't encrypted are open to interception by cyber criminals. Younger generations are also much more comfortable with short and snappy electronic memos—such as via texting and WhatsApp. These short, more direct messages are not only more efficient but they have the added benefit of being encrypted. As the methods of communication that we use in our personal life change, so too do the methods we use at work. Tools like Skype for Business, Slack and now Novastone will only become more popular in the months and years to come. Even Whatsapp has opened up its Business API so that companies can quickly, and securely communicate with customers all over the world. It might not be long before we say goodbye to email and welcome encrypted direct messaging at work. Email will be replaced within five years by a more secure means of communication for law firms, an expert predicted this week. 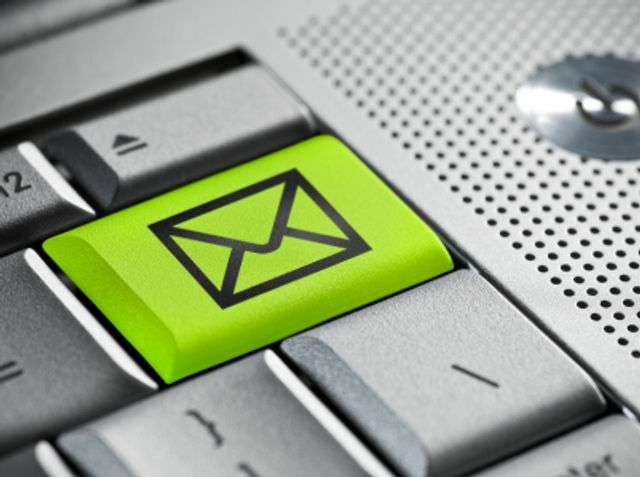 Interesting article from @legalfutures about law firms and their use of email.